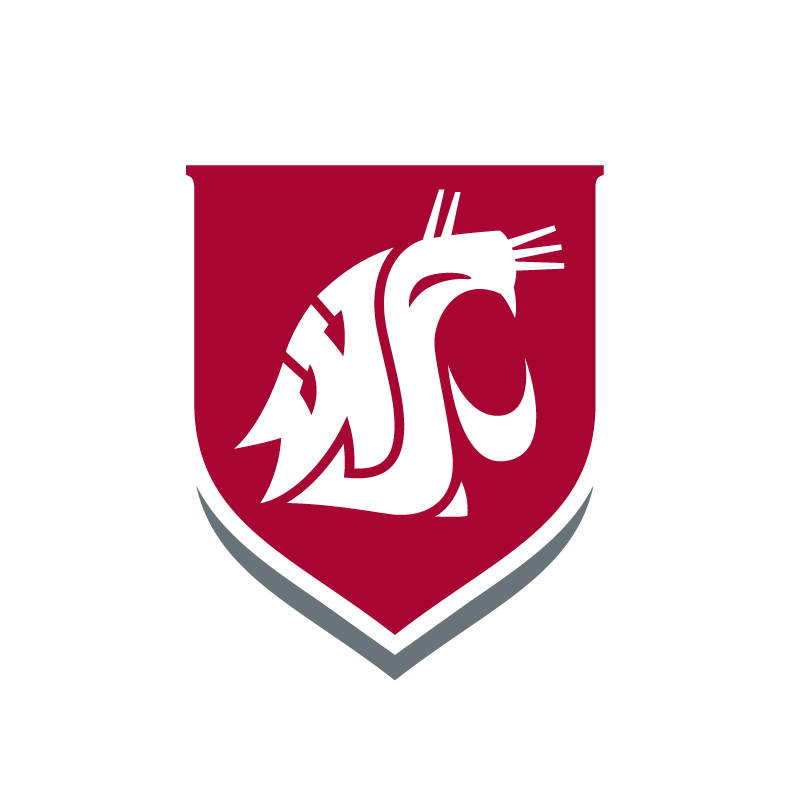 The Washington State University College of Nursing delivers excellent academic programs and engages in research and service in partnership with educational institutions and community stakeholders. 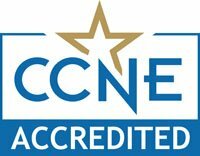 Nursing and interprofessional education are delivered locally and globally to advance nursing science, education and practice to enhance health and quality of life. If you are a nursing professional looking to take the next step in your career, please explore this page and the WSU Tri-Cities Nursing pages to find if we are the right fit for you. The Director reports jointly to the Vice Chancellor for Academic Affairs on the WSU Tri-Cities campus and the Dean of the College of Nursing. This position serves an important role with respect to students, faculty, and the community. In the role of leader, the Director fosters conditions and relationships with a focus on student success. WSU Tri-Cities faculty members fulfill teaching, research, and service responsibilities on the campus. The Director’s career success depends on nurturing and encouraging a climate that supports these three pillars. The Director provides mentorship and advances faculty needs and interests on a daily basis. WSU Tri-Cities is invested in our local community and the Director serves as a leader on the campus and in its academic mission. Find out more. 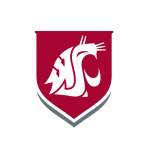 Washington State University College of Nursing is currently recruiting for caring, committed Master’s-level educated nurses to work as Instructors in the nursing program on the Tri-Cities campus. The College of Nursing is seeking candidates with clinical experience in Acute Care, Long-Term Care, Pediatrics, Mother/Baby, or Psychiatric/Mental Health to fill four (4) vacant positions. The successful candidates will be expected to contribute to the service and research missions of the College of Nursing. Please note: There are four (4) vacancies available ranging from half-time to full-time appointments. Find out more. Washington State University Tri-Cities is seeking exceptional Doctorate-level educated applicants – prepared as Family Nurse Practitioners, Psychiatric Mental Health Nurse Practitioners, and Clinical Nurse Leaders – to fill four (4) vacant faculty positions in the College of Nursing and contribute to our pre-licensure baccalaureate program, RN to BSN program, master of nursing (MN) and post-master’s certificate program, as well as the doctor of nursing practice (DNP) program. Clinical Faculty members will be responsible for teaching undergraduate and/or graduate students, serving on master’s thesis/clinical project committees, advising undergraduate and/or graduate students, participating in clinical scholarship, and providing service to the university, community and profession of nursing. Please note: There are four (4) vacancies available ranging from 0.5 to 1.0 FTE appointments. Find out more. The Washington State University College of Nursing will be recognized as a leader in transforming healthcare now and for future generations. We embraces the core values of integrity, caring, altruism, social justice, and maximizing health potential. To realize these values, the college embraces diversity and equity, inquiry and scholarship, engagement and application, community partnerships, leadership and stewardship.